Shop with Solo Belle, Just Pretty! Hi Lovelies, it's been awhile since the last Featured Blogshop Entry! Today I'll be featuring a Blogshop that has the prettiest pastel logo! I love how the whole website look so yummy and cuppalicious! Full of pastel and polka dots, ribbons and everything girly! Being a very dressy-girl who loves to be clad in colours most of the time, I have picked 6 outfits of my choice! How do you like what I have picked? 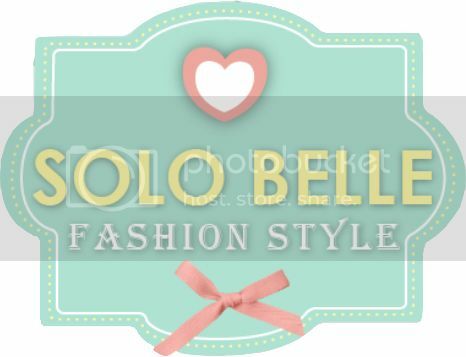 Now you can have yours too with Solo Belle latest promotion! 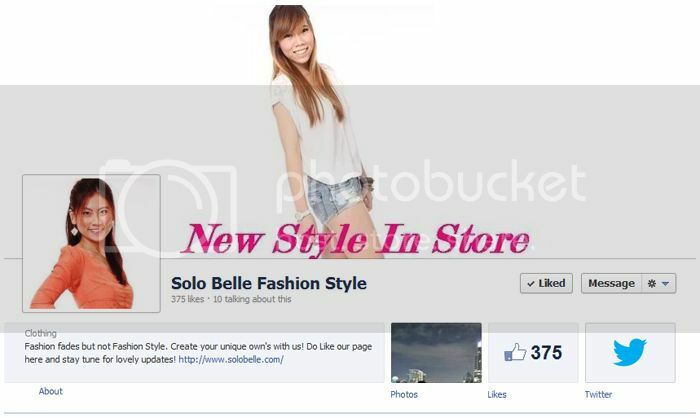 Like and Share Promotion to win a S$5 E-voucher! Promotion ends 31st August 2012! Simply quote "justsherie" in the order form to enjoy FREE normal postage($1.50)! Hop on to SOLO BELLE now!